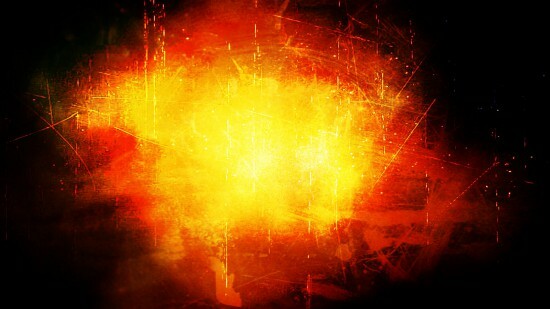 A rippling lake of fire and brimstone. Which way is up or which way is down? As morning began to shuffle the deck and cast the day’s first lot, my son, perchance, arrived at my bedside. Upon giving his good morning hug, he noticed a penny on the table next to the bed. “Oh look, a penny!” he declared. Hope and ambition radiated from his countenance. “Wait, it’s tails up. I don’t want bad luck for the day.” This caused me to chuckle. Determined to begin the day with good luck, he brushed the penny to the floor. 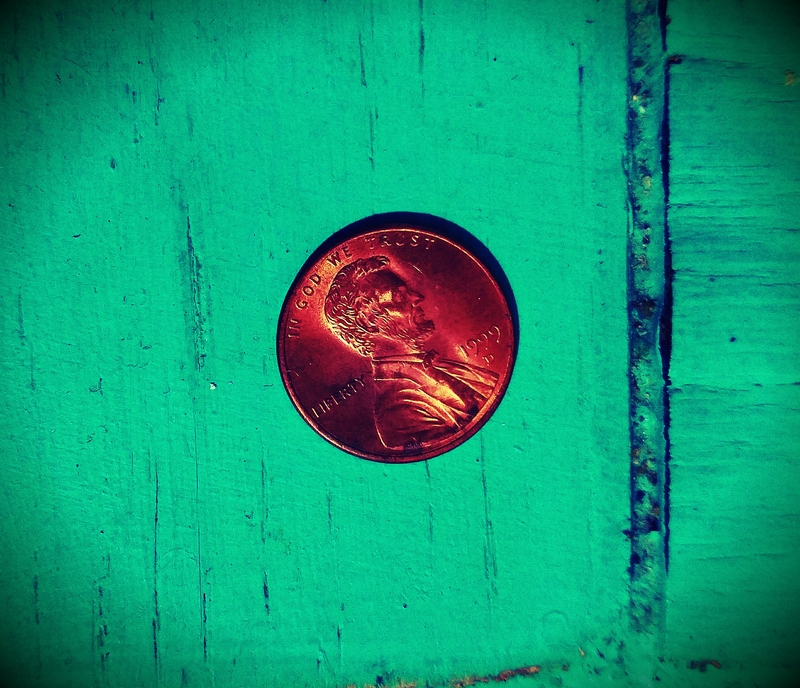 He stood over the penny in observation, beaming with a sense of pride. “Look it’s heads up now!” He exclaimed and promptly reached down and retrieved it. Without another word and with extra pep-in-his-step, he left the room. I chuckled again but took a moment to see the learning experience. Our destiny lies ahead of us. We embark with eyes of ambition. While on our journey, we’re met with moments of uncertainty and tasks that seem insurmountable. 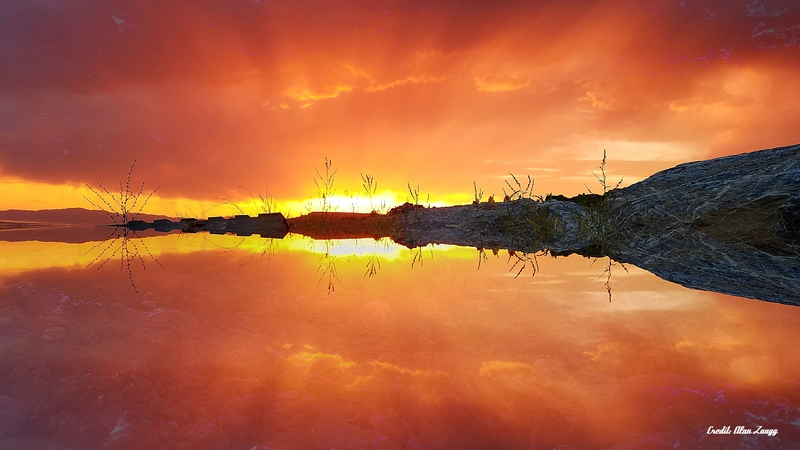 We can either accept the perceived inevitability or make the most of our circumstances. Flip, kick, or simply turn that coin over. Create your own good fortune and luck. Face the insurmountable and make it achievable. Good luck, bad luck, a stroke of luck or down on your luck. It matters not. Be the author of your own luck. High speed and speaking with the CAPS-LOCK on. As I focus more on my creativity and look for inspiration, I’ve gone back over sketches and photos. Each has a story. 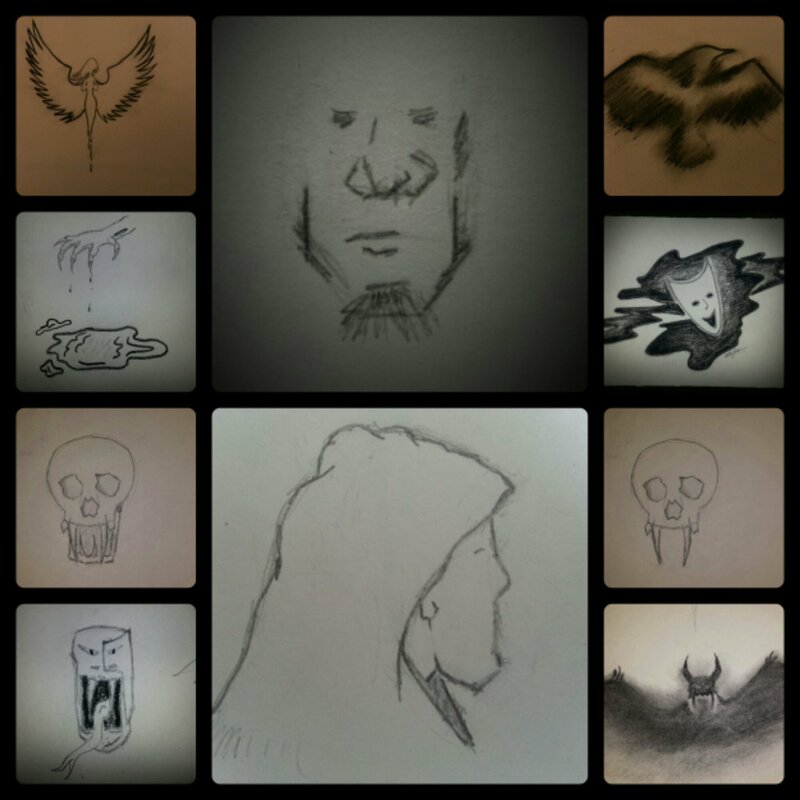 For example, the top middle profile sketch began as an idea for what my fictional character, Johnny , could look like. The one in the lower middle is a different idea and profile angle from another time. Each time I pick up the pencil, it is an attempt to uncover the demons, clear the cobwebs, and open the door to more creativity. Thus, I’ve decided to add this new category. I post here, occasionally the thoughts and images floating around in the depths of my mind.